Both these turmeric powders are worth its prices. I bought the both of these powders are the stock was gone within 2 months, both were refreshing but not same. I like it, thank you Kay! I am using this great product even without Kratom for the wellness in life. Shows great results already. 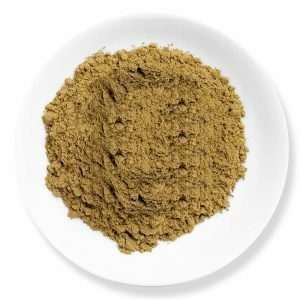 A kratom seller like Kaybotanicals is a genius to bring in turmeric powder under their body since there is nooo substance like turmeric that goes along well with Kratom. Shows the amount of research these guys have put into. The best ever potentiator for Kratom in my opinion. And to get it from a Kratom seller, makes me even more confident and excited for purchase. The much needed additive that vests great benefits to the body. I used to buy my turmeric from a different store earlier and to not start with it, that is of the worst quality you could ever come across. However, I am very glad that Kaybotancials have brought this one up along with Kratom. Have been buying Kratom for a long time and I can now buy this without any doubts. 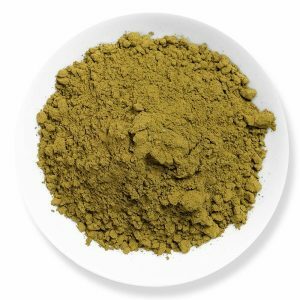 Undoubtedly the best combo – Kratom and Turmeric!! My most favorite product after Kratom!! Too less for the price. 3.78 / 5 based on 129 ratings.